Medium dog breeds aren’t too big or too small. They’re just right! Medium dog breeds could be the perfect-sized option for your family. 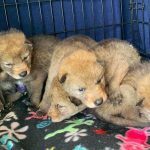 Ranging in weight from 30 to 60 pounds, they come in a large variety, with each breed having unique characteristics. 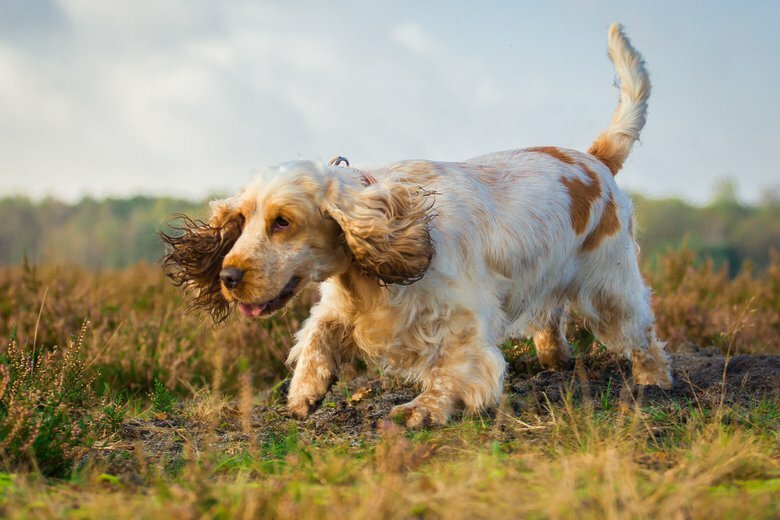 While small dogs can be prone to injury and large dogs demand special consideration for space, medium-sized breeds can adapt more easily to a variety of different situations and environments. 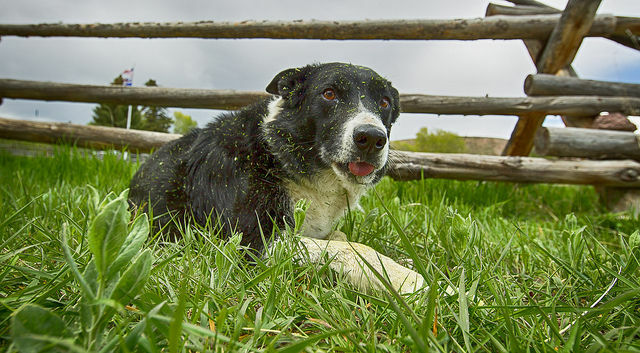 Some medium-sized dogs may be energetic while others may be calmer in temperament. Most medium-sized dogs were originally bred for herding, giving them the intelligence and patience to make the perfect companion for your family. Their appearance is distinctive, with a muscular stature and folds and wrinkles from their nose to their shoulders. 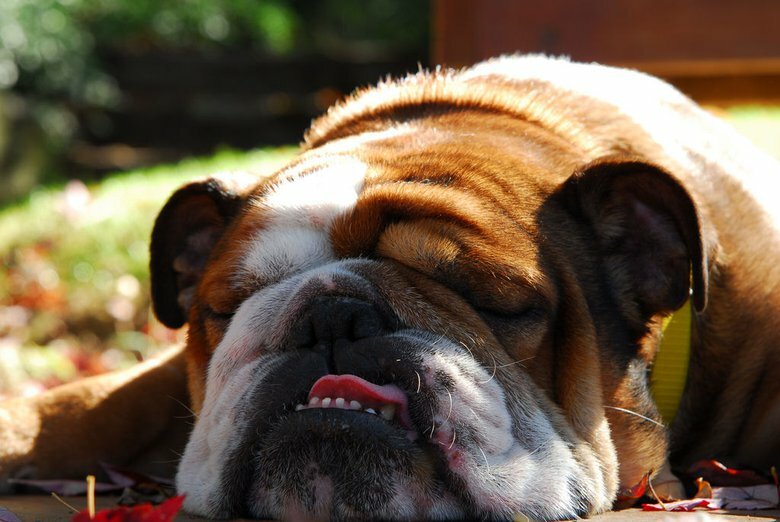 They may have a tough look to their face, but the temperament of a bulldog is typically friendly and they can form strong bonds with children. This breed originated as a hunting dog in Europe, made a notable appearance as the title character in Disney’s “Lady and the Tramp” and was the number one American Kennel Club registered breed in America from the 1930s to the 1950s. They are generally happy and playful animals. 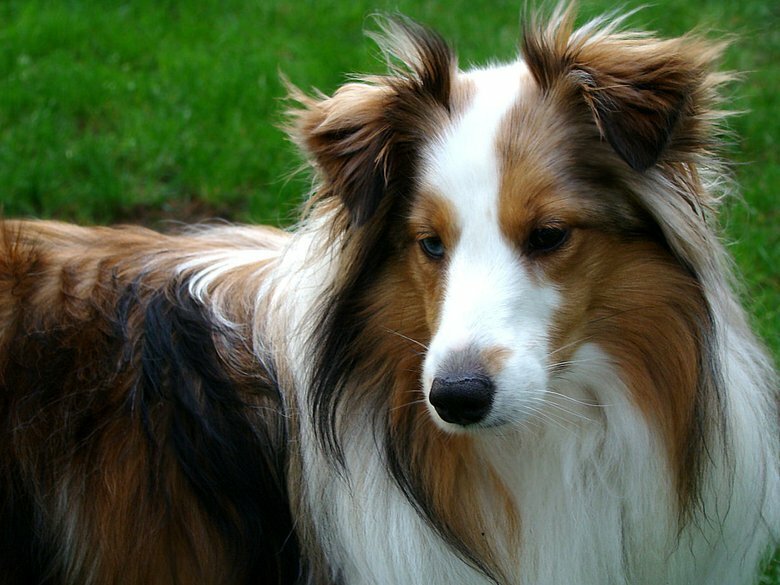 The breed, usually referred to as “Shelties” have unsually long coats that can be sable, tri-color or black. They are excellent with children and very loyal to their families. Shelties are very clever and are often noted as one of the most intelligent breeds. 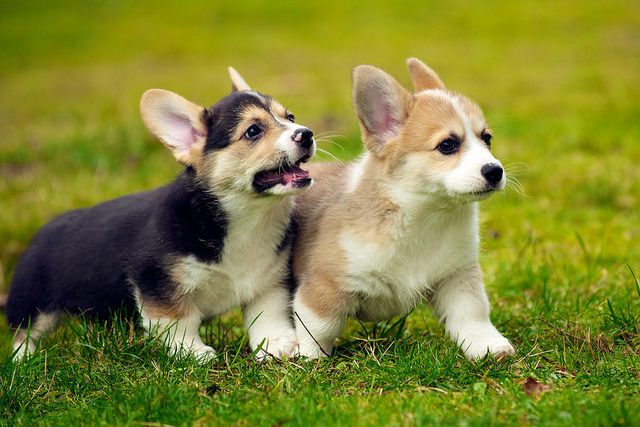 Although they appear low-set, Corgis have an outgoing personality and are energetic and playful. They have a tendency to bark, making them an ideal watch dog. Their ears stand upright and you may be surprised to notice that they have no tail. 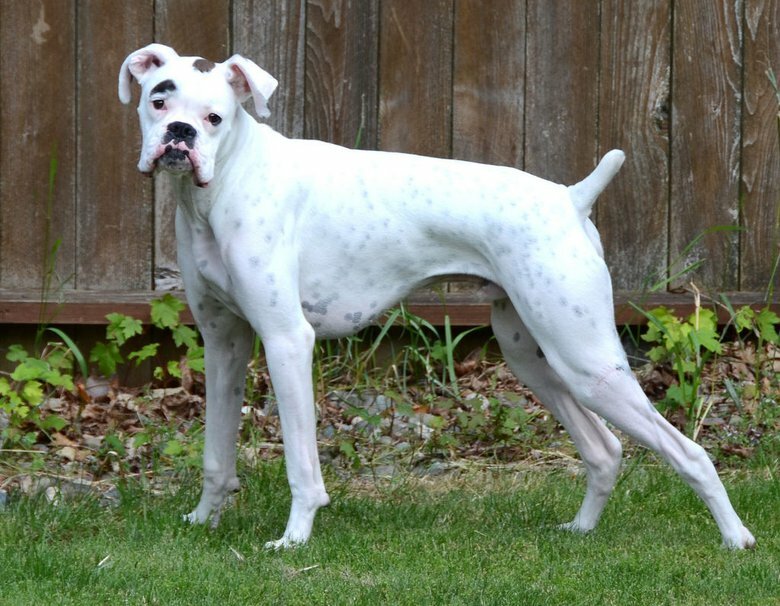 This medium dog breed is one of the most energetic, requiring frequent exercise and opportunities for play. They are great on an agility course and are one of the most intelligent breeds of domesticated dogs. You might hear a lot of comments about how this breed’s face often looks droopy and sad, but they are very friendly and great with children. Known for their highly sensitive sense of smell, they are highly successful in tracking courses and events. 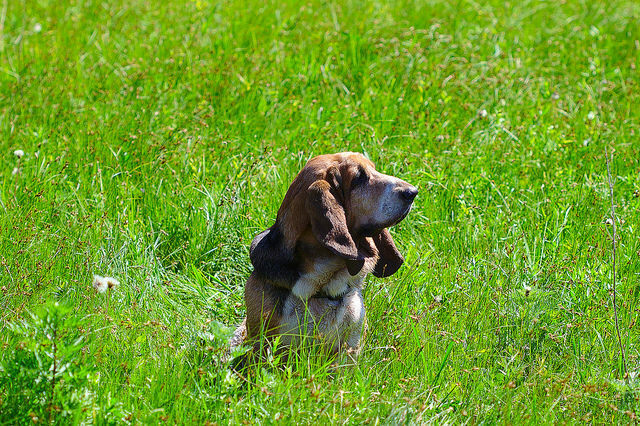 You don’t have to worry too much about barking — however, basset hounds do love to howl. 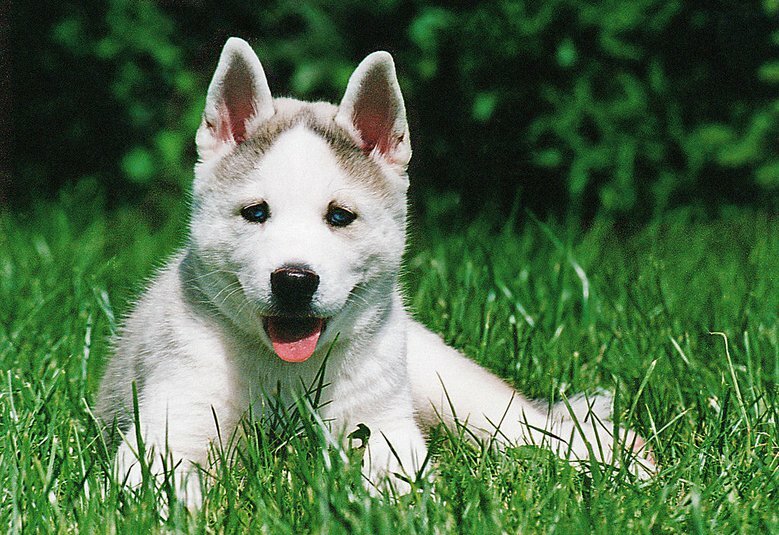 Huskies originated in the harsh and frigid climates of Siberia. Known for being used as sled dogs, they have very thick coats and can withstand some of the coldest and most extreme temperatures in the world. 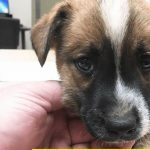 Although these dogs might seem like some of the toughest, they are good with children. It makes perfect sense that Disney made its puppy-filled movie about “101 Dalmatians,” as this breed averages 10 to 13 pups per litter. They are a great family companion and are compatible with a variety of other animals. 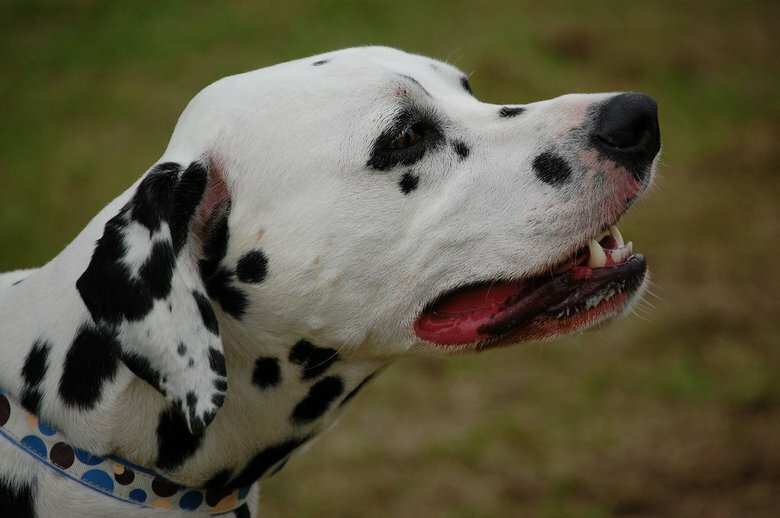 Although many suffer from some deafness, they are a relatively healthy breed and make excellent watch dogs. Their name is very suggestive of their appearance, as their features are very stout and square. Although they have a strong bite, their energetic and playful temperament is excellent for children. 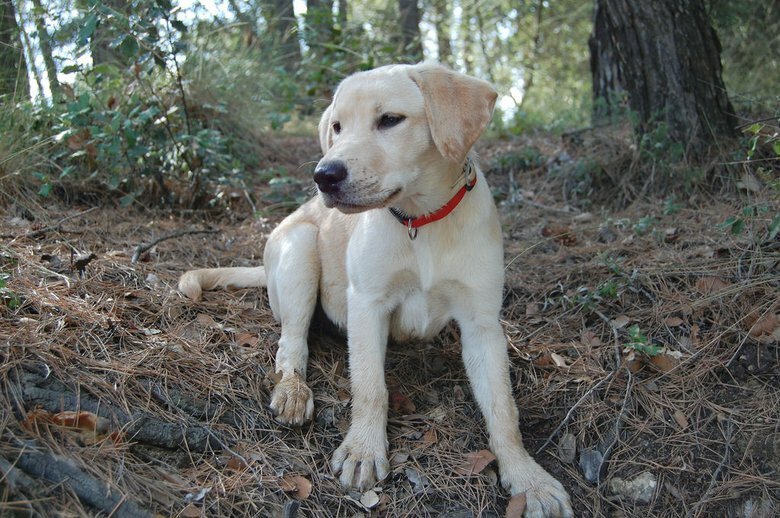 The most popular breed of dog on many continents, this loyal companion is an excellent choice for families. 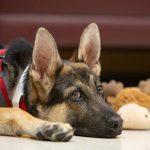 Their positive response to commands and their good temperament make them excellent service animals. 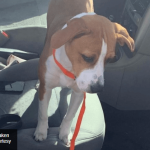 A medium dog breed could be an excellent addition to your family. They are often adaptable and highly intelligent, and they make excellent companions. 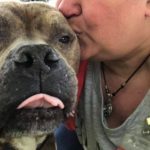 Like all breeds of all sizes, medium dog breeds should be provided with plenty of opportunities for exercise, a comfortable living space and lots of love.